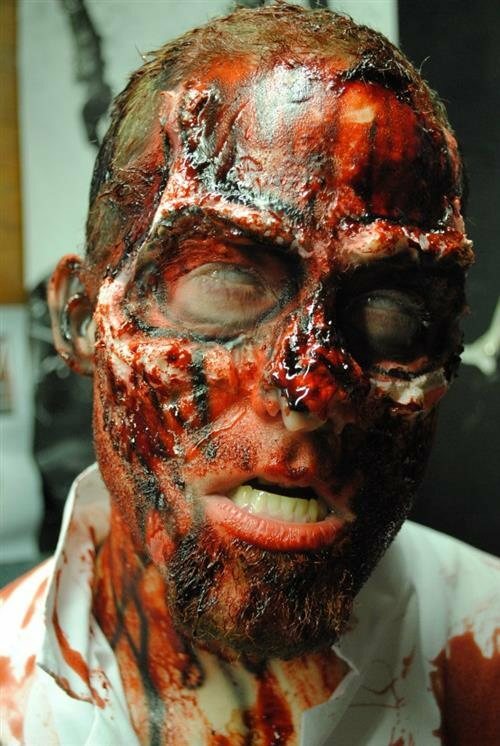 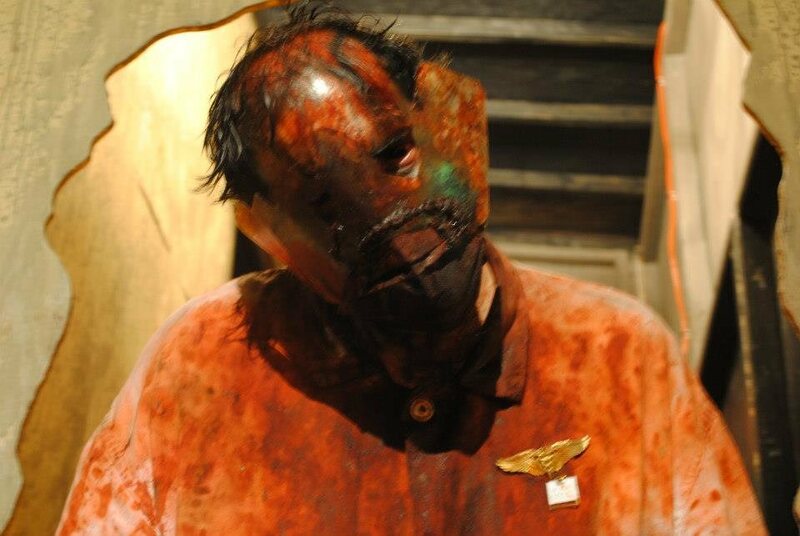 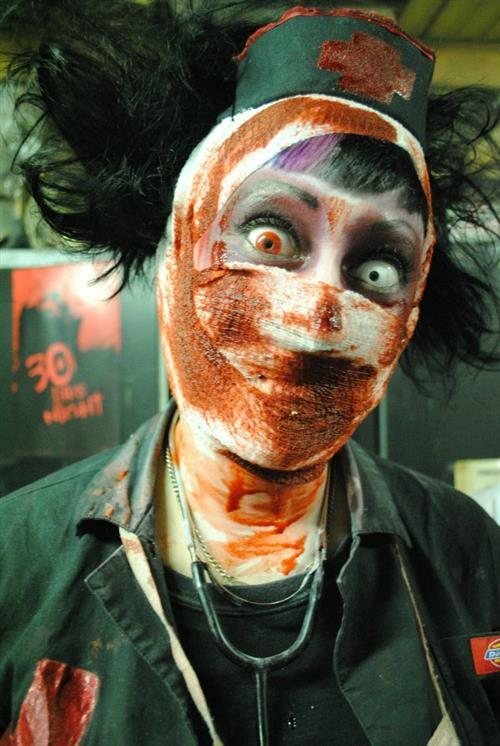 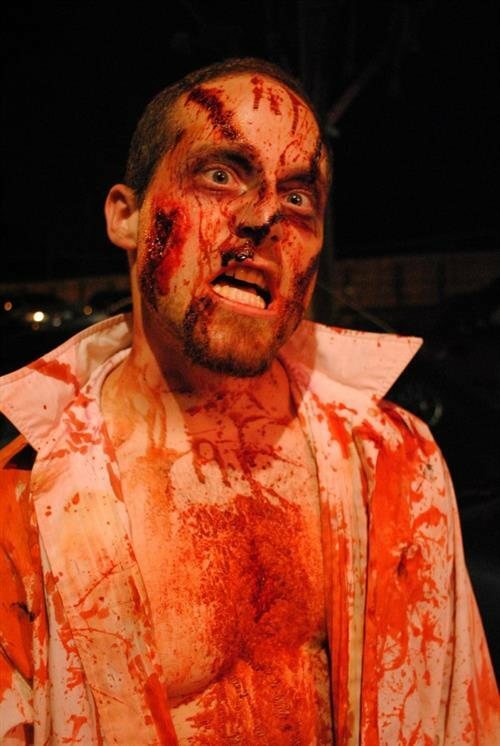 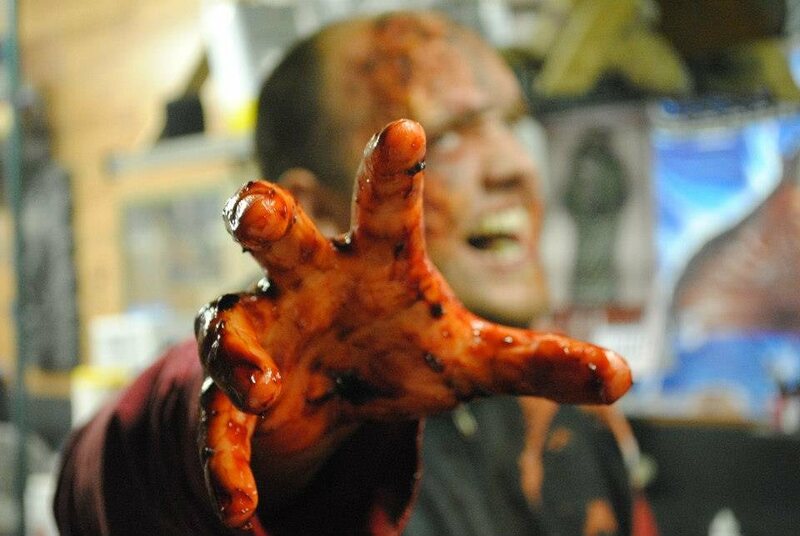 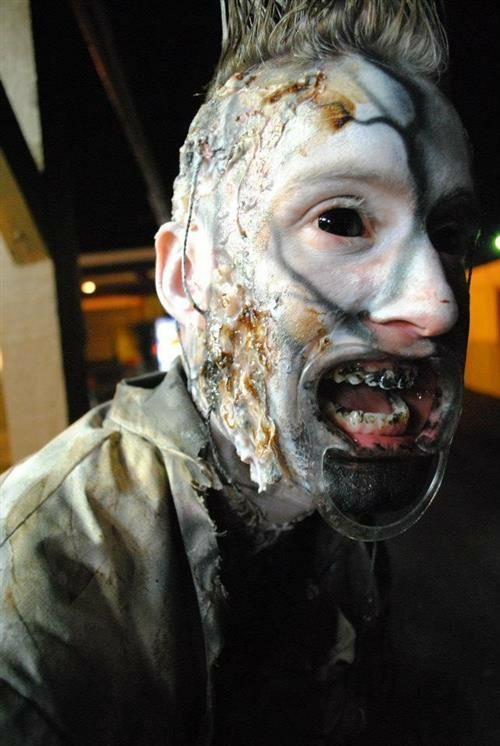 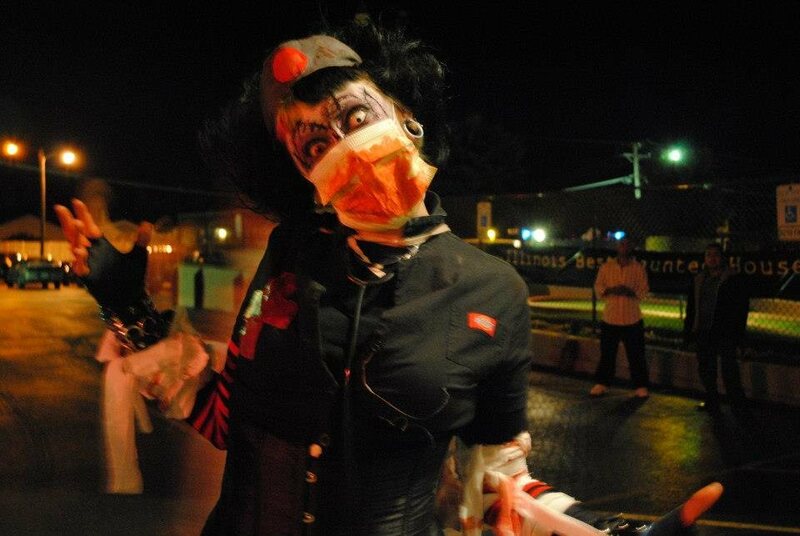 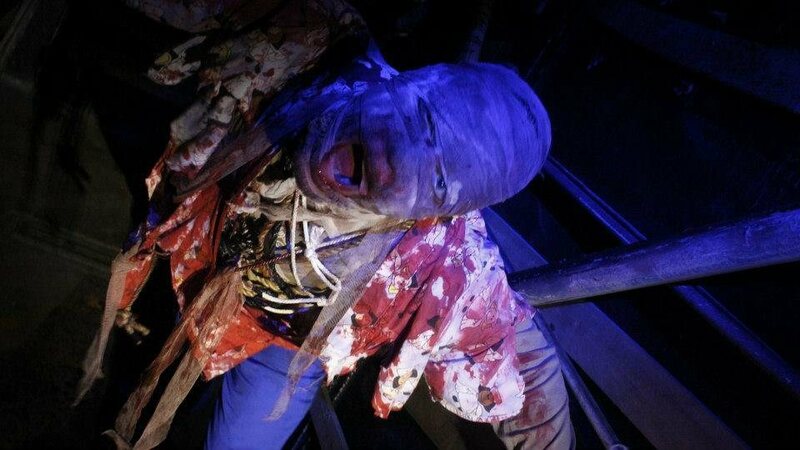 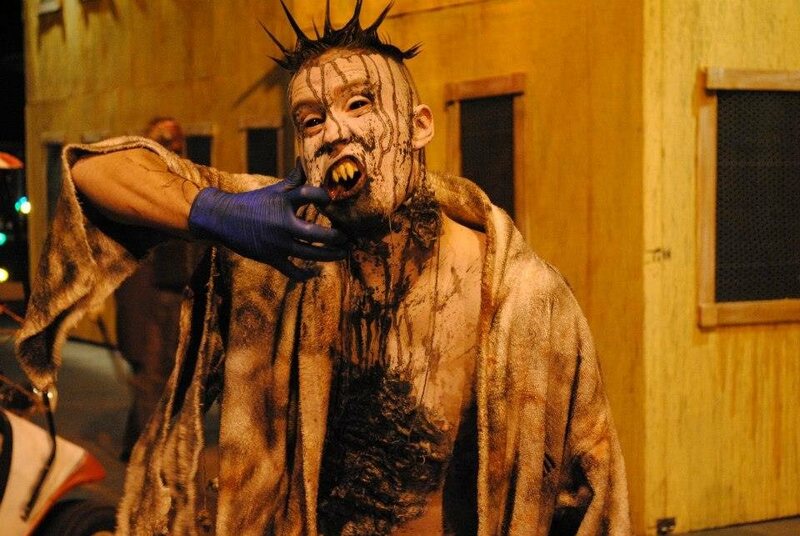 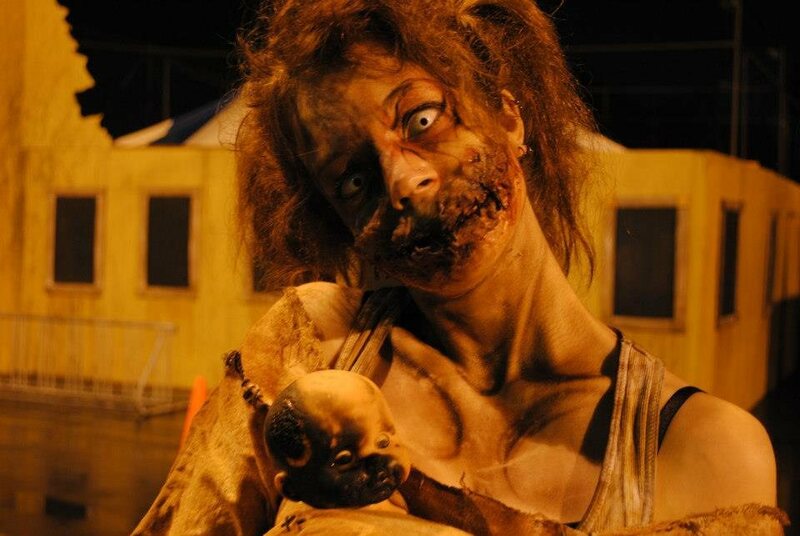 Encounter one of the Nation's most immersive and entertaining Haunted House attractions. 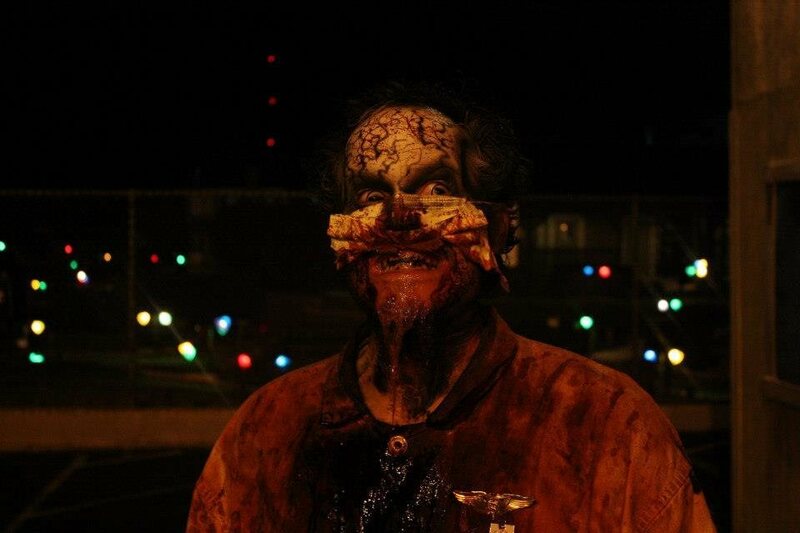 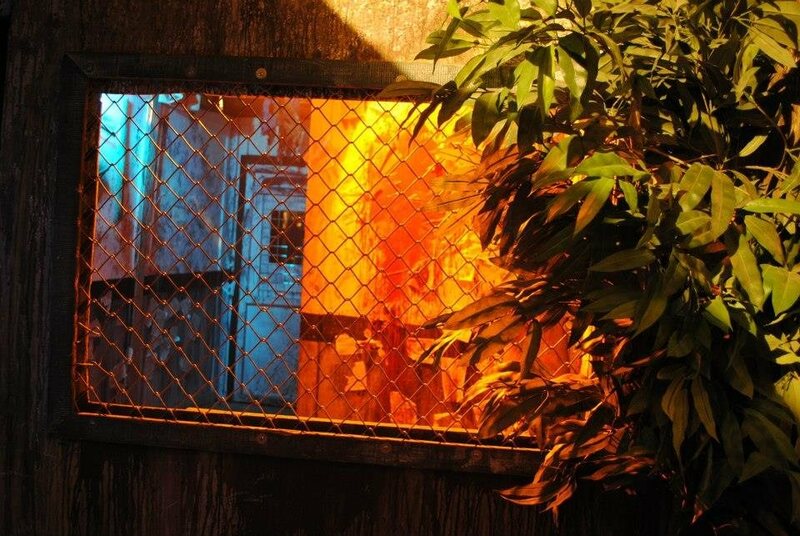 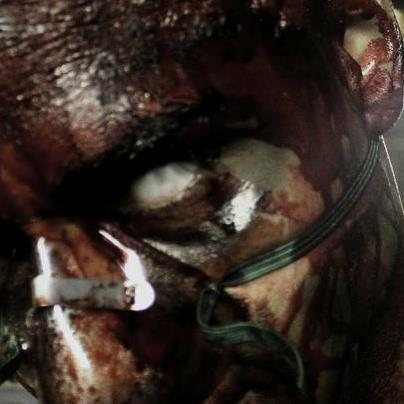 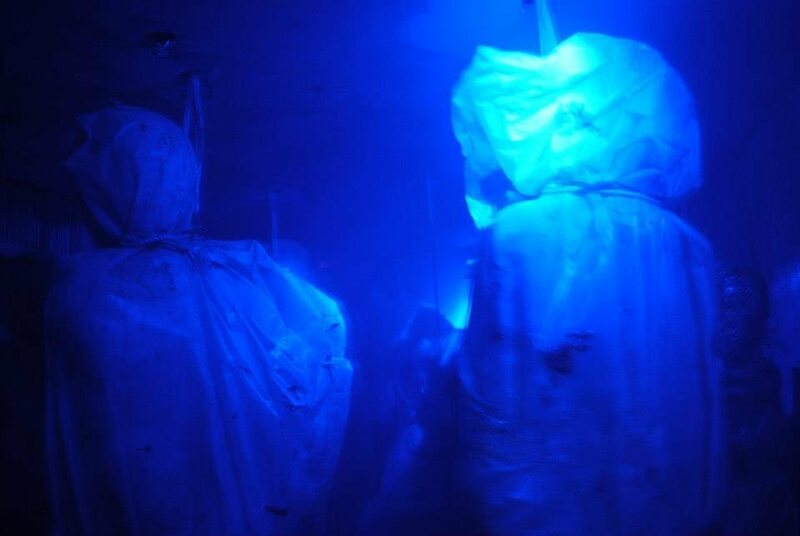 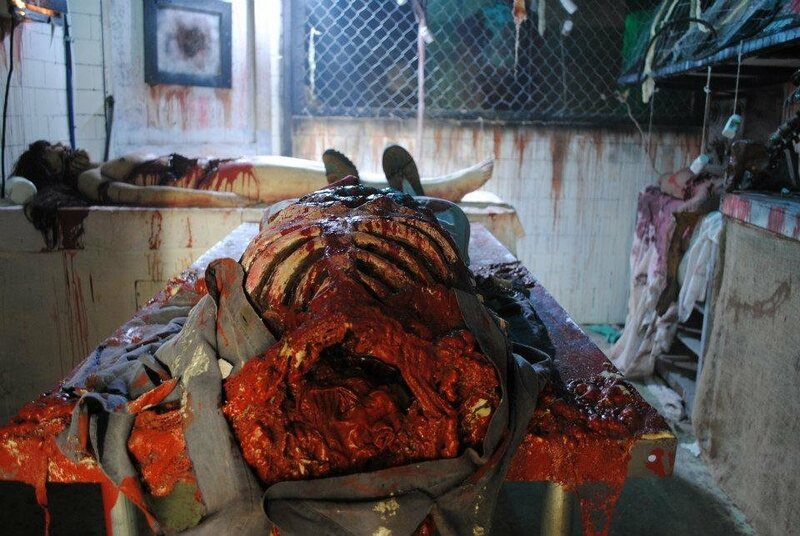 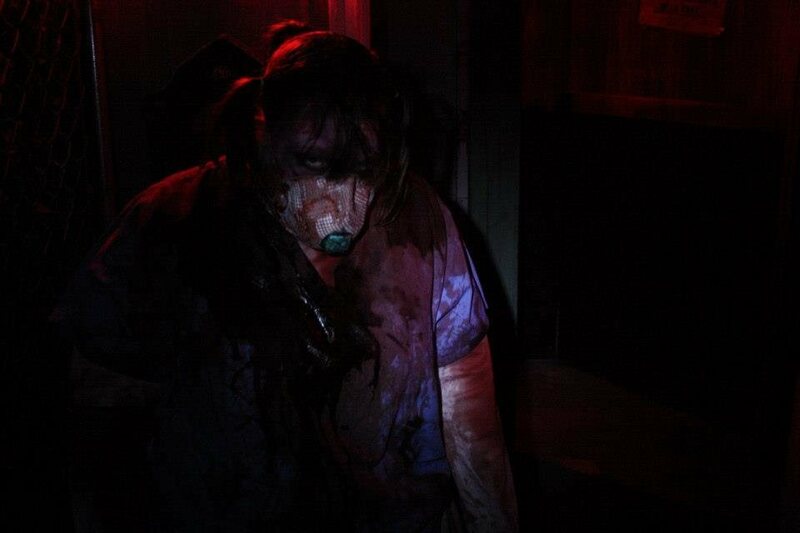 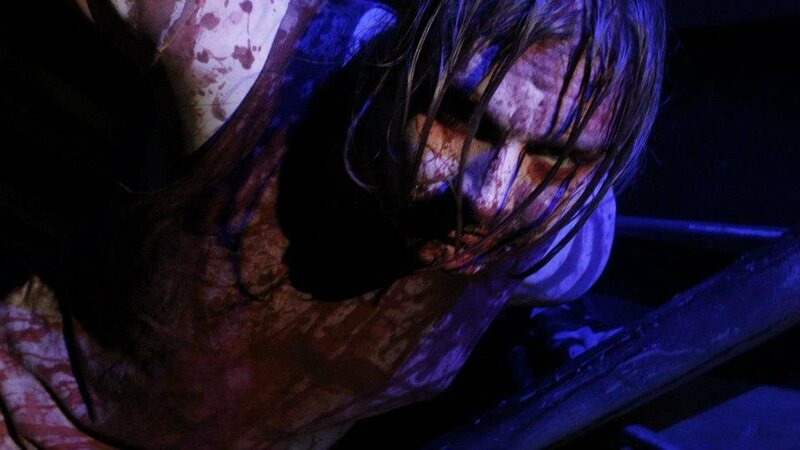 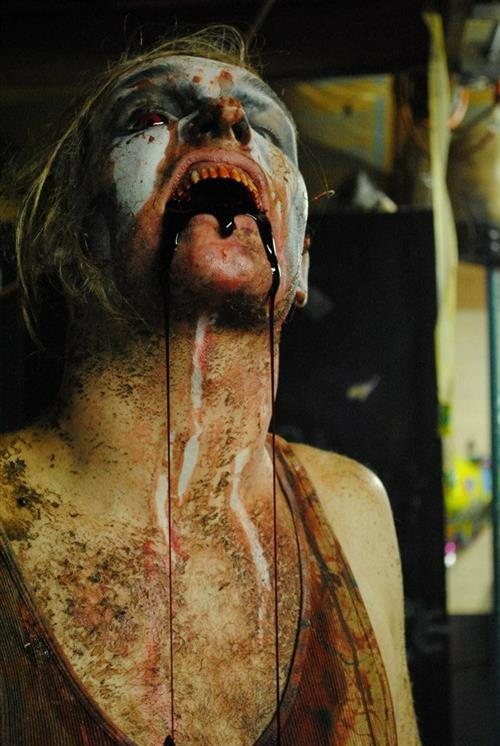 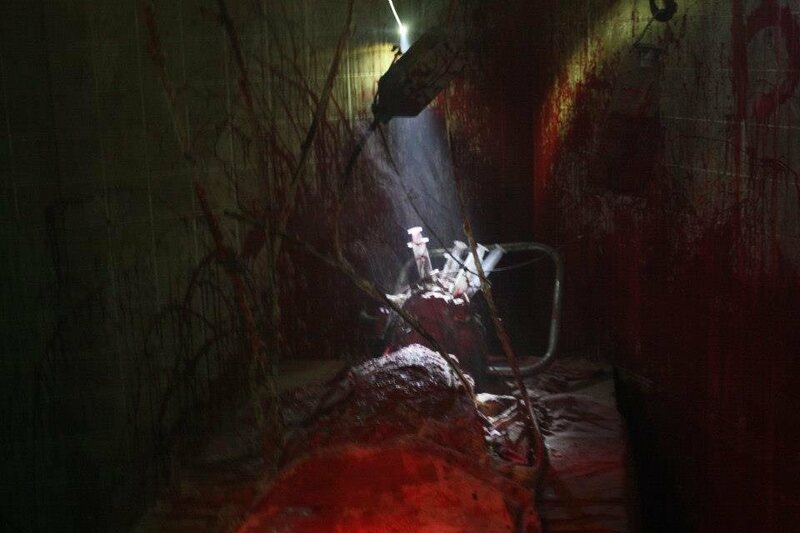 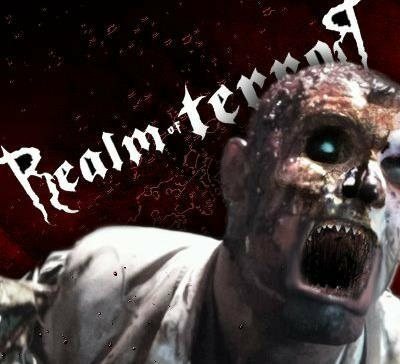 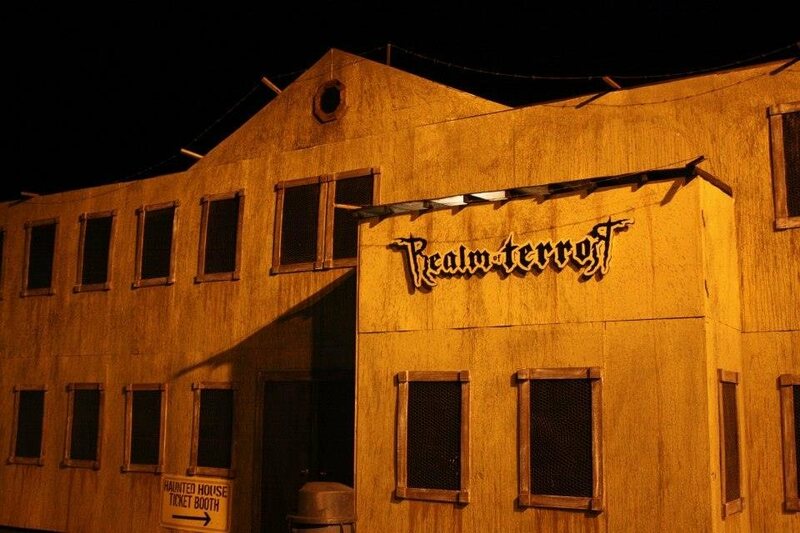 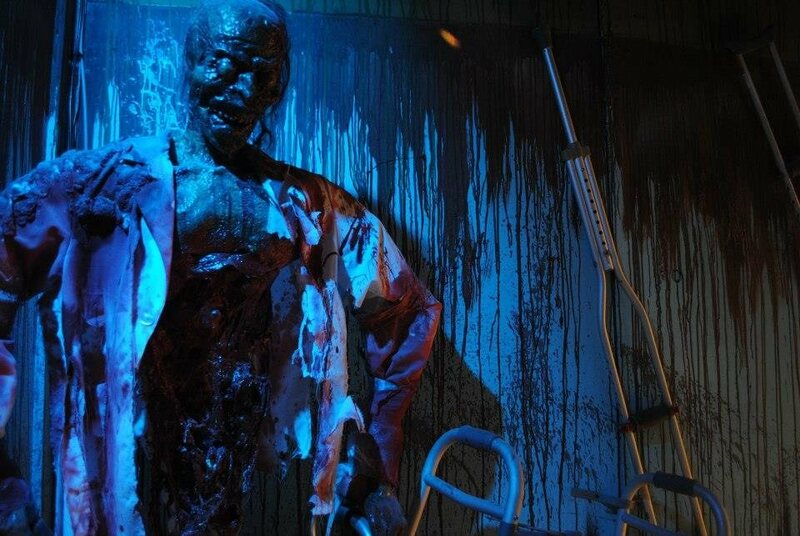 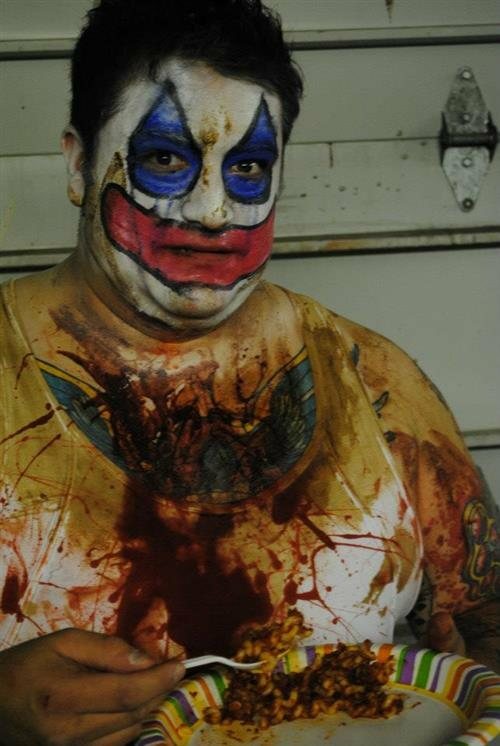 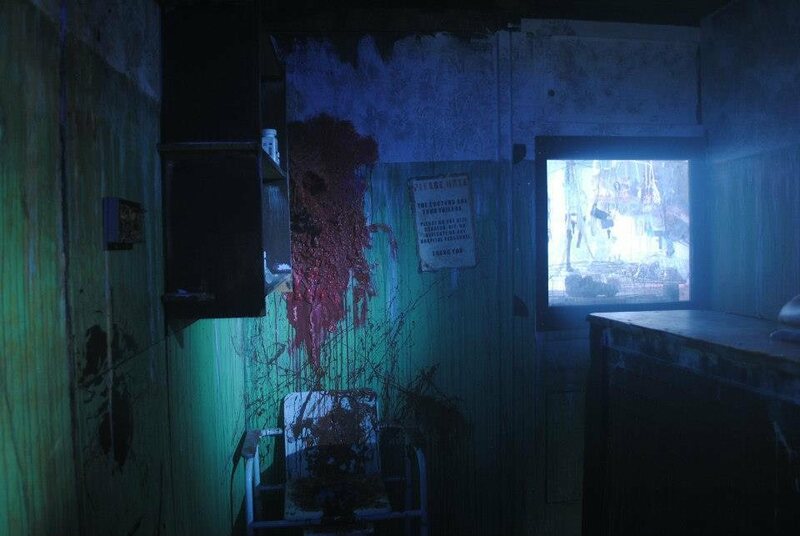 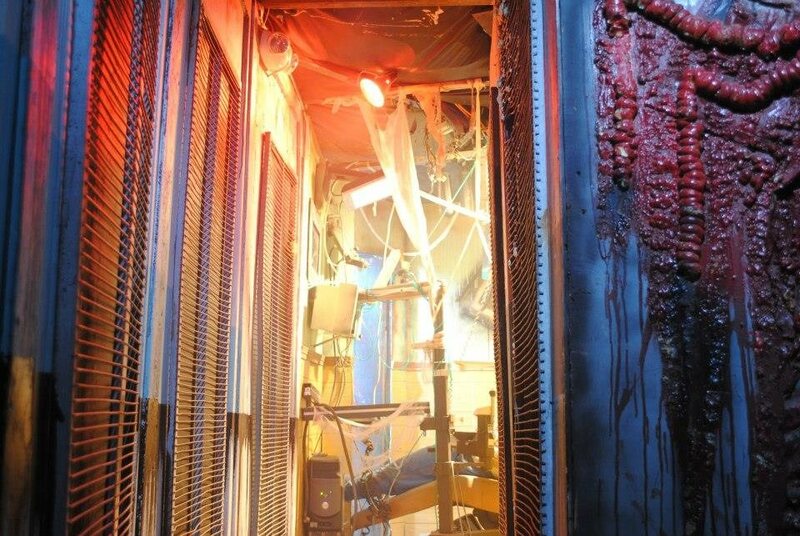 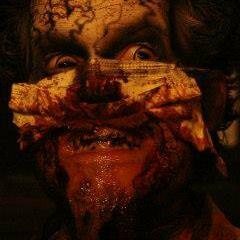 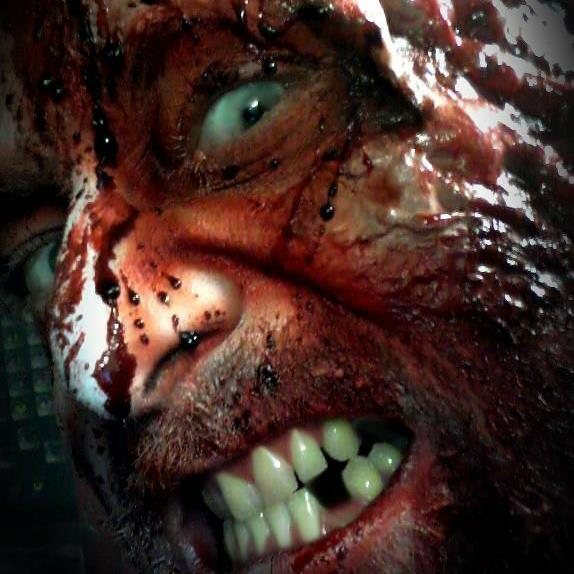 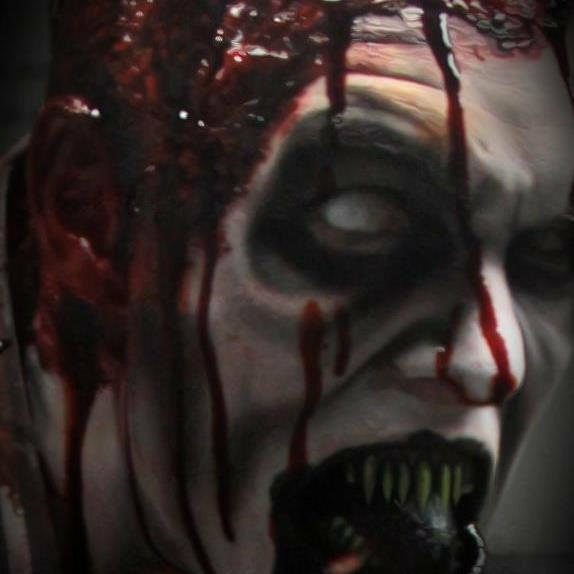 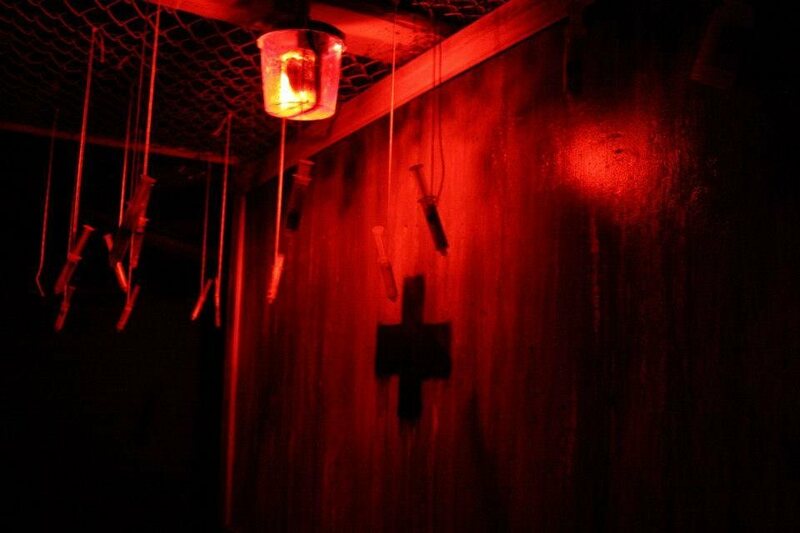 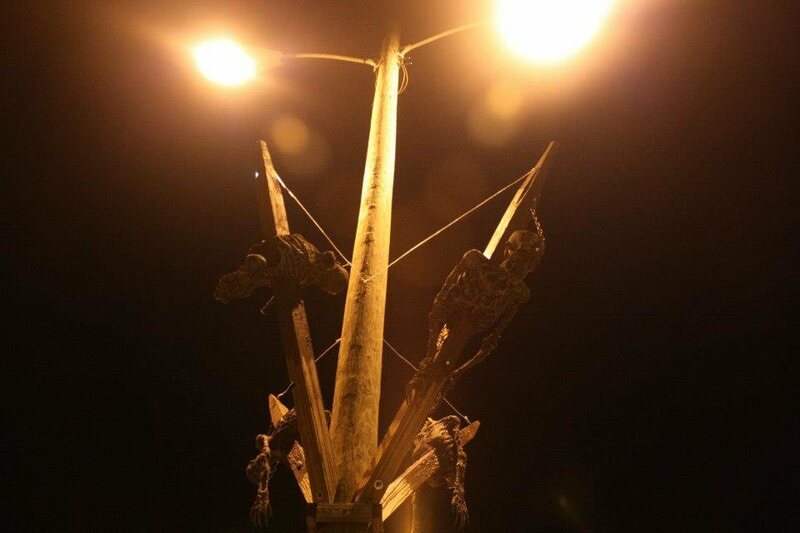 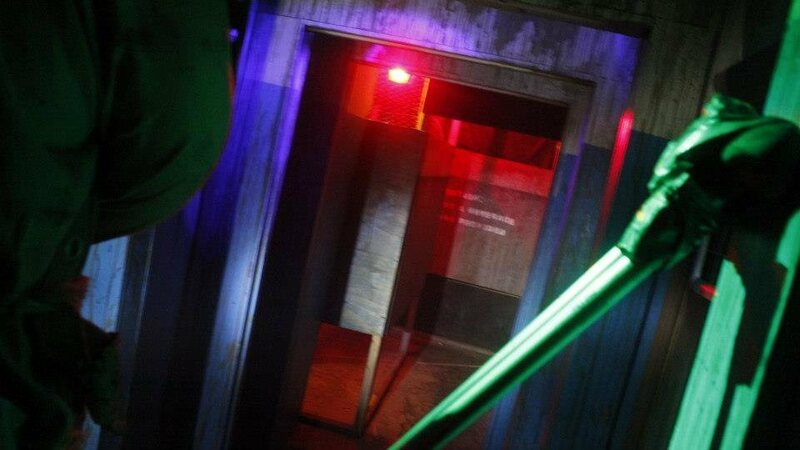 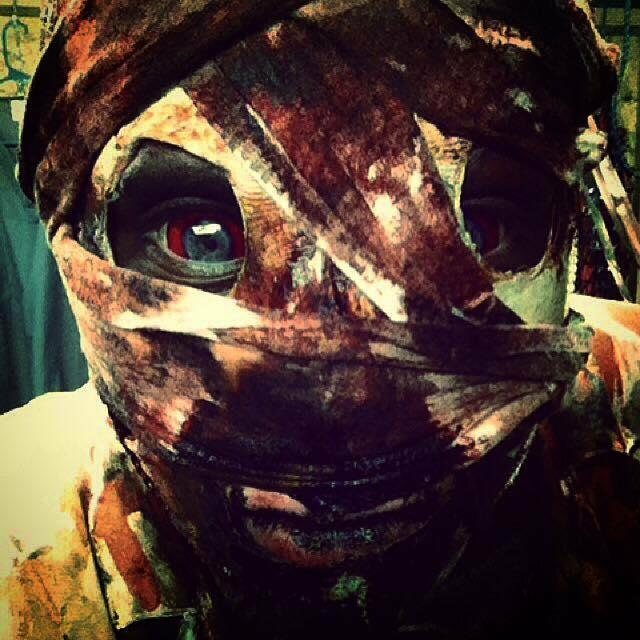 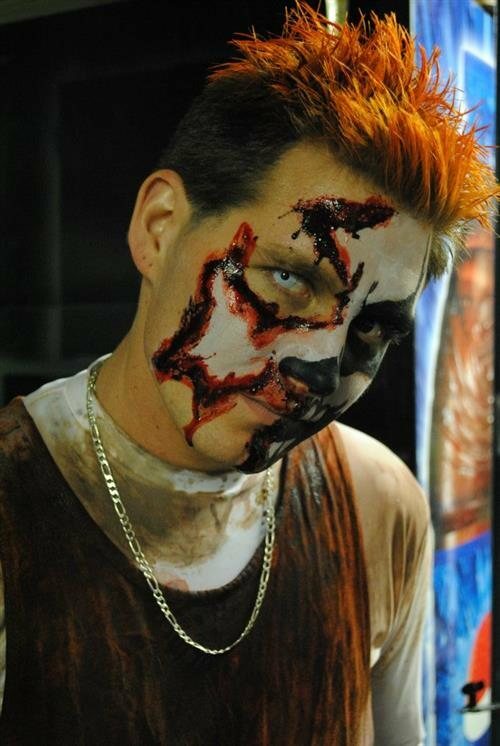 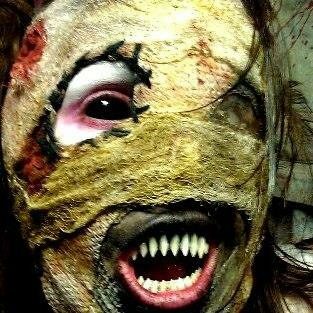 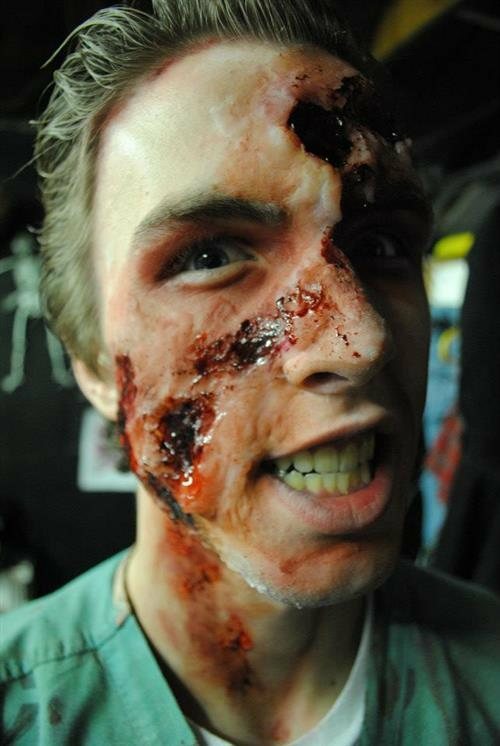 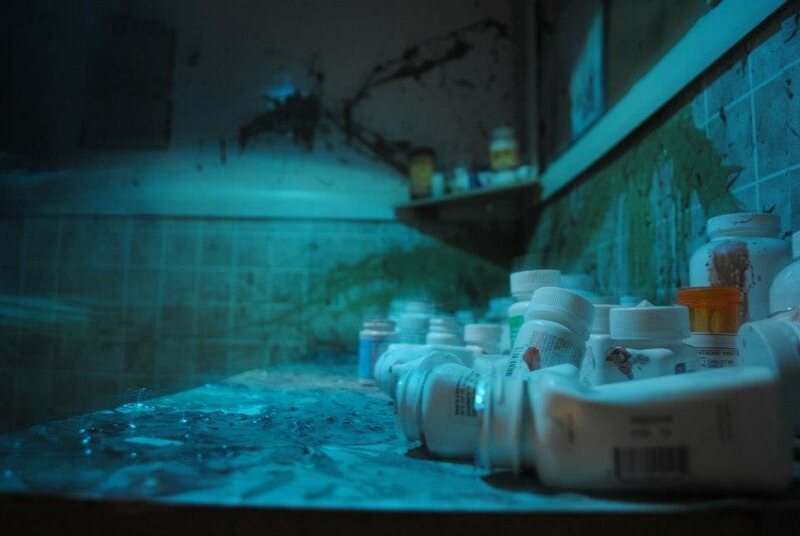 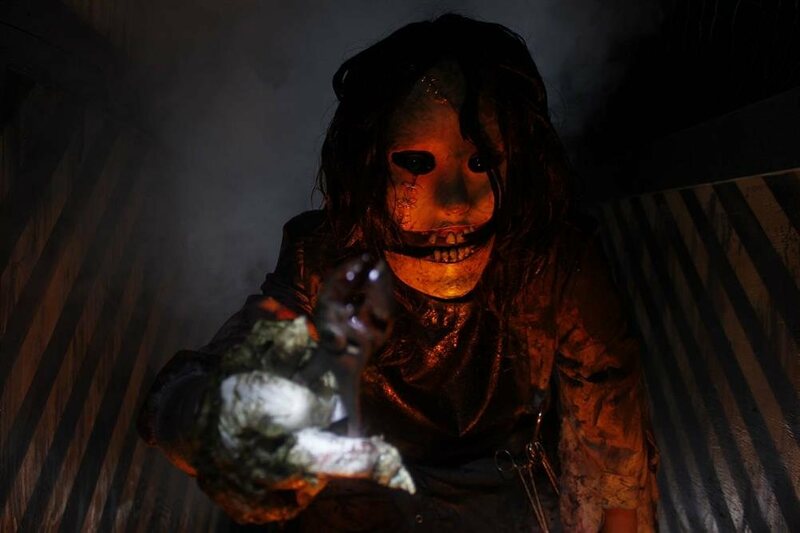 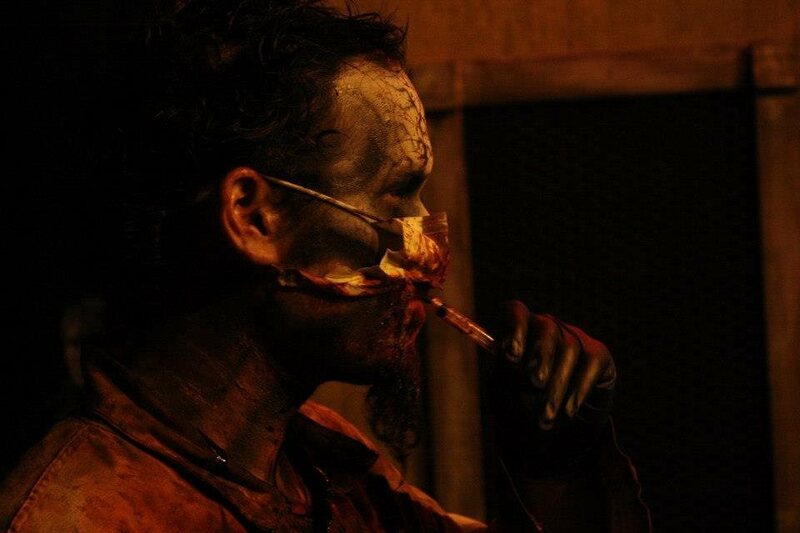 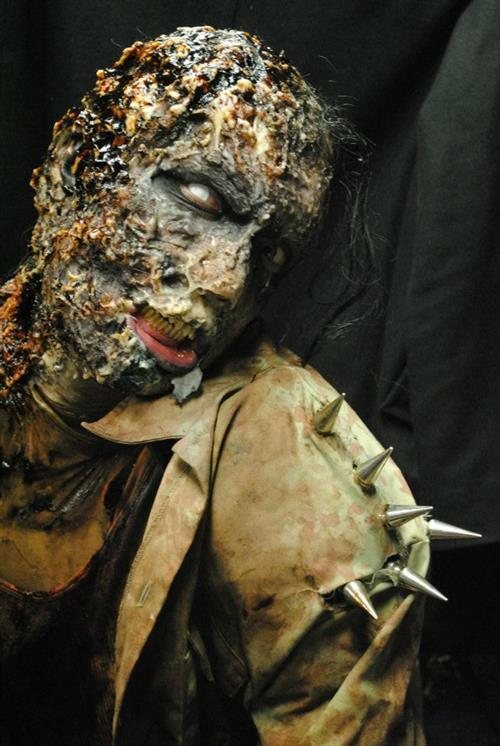 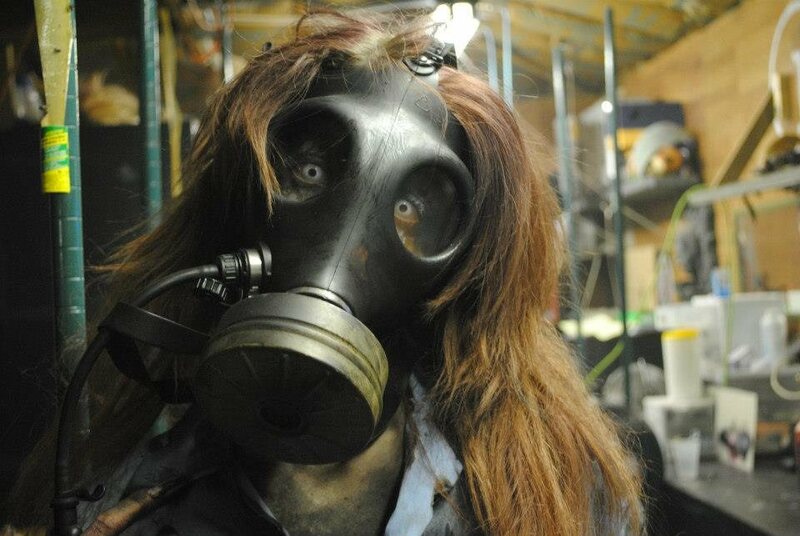 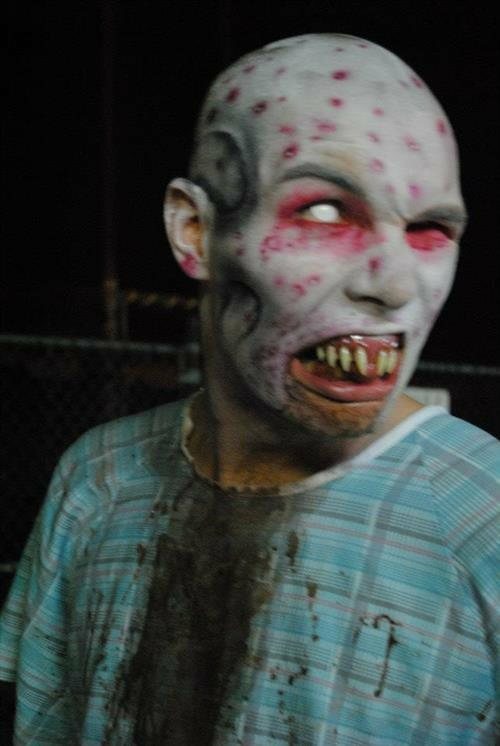 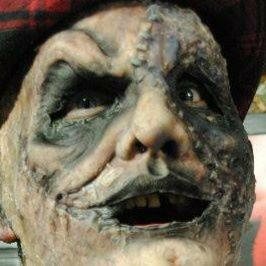 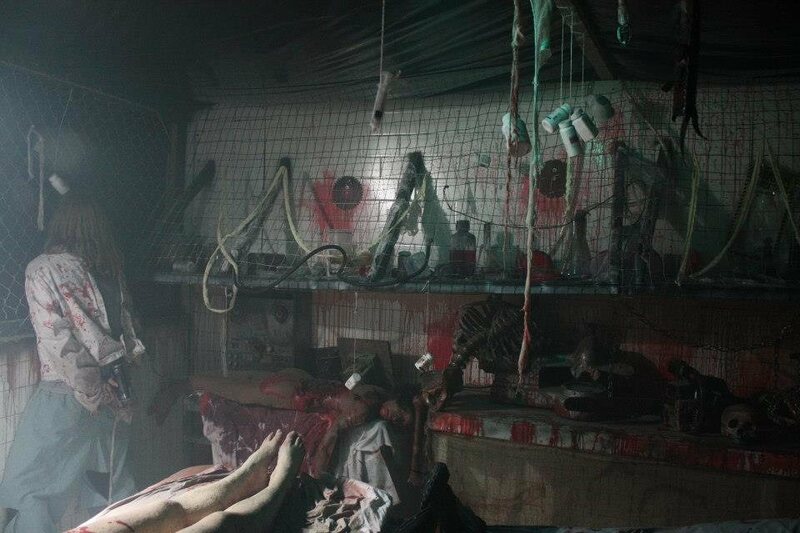 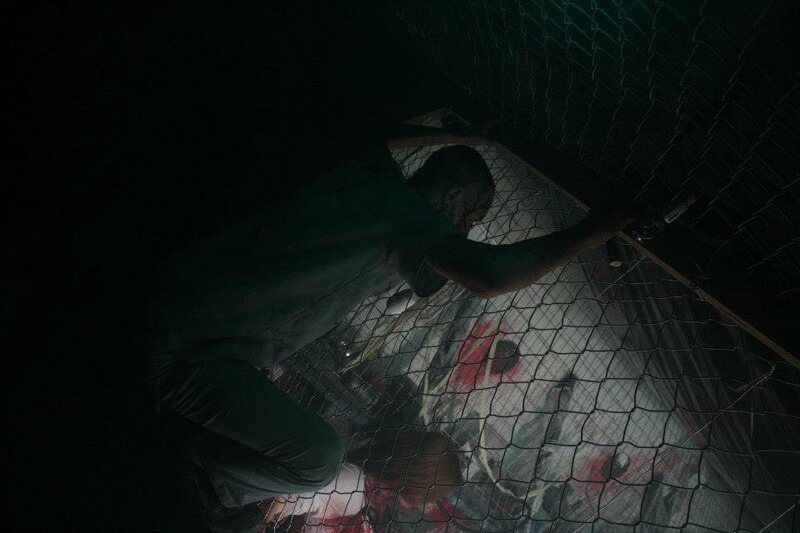 The Realm of Terror Horror Experience is a haunted attraction like no other. 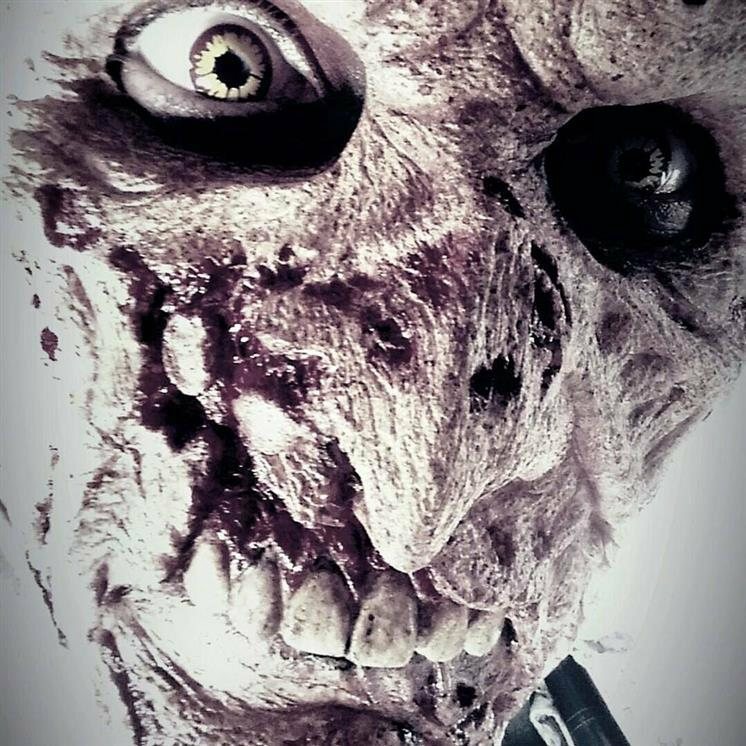 The collaborative brainchild of professional Filmmakers, special effects makeup artists, carpenters, set designers, sound designers and just plain messed up people! 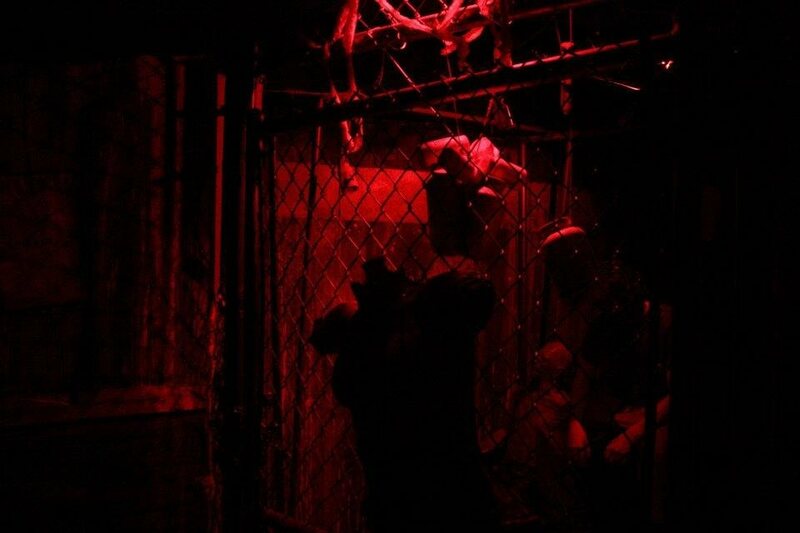 It is an attraction built out of passion from the ground up, and it is this passion that has created the most Highly-Rated Halloween experience in Illinois! 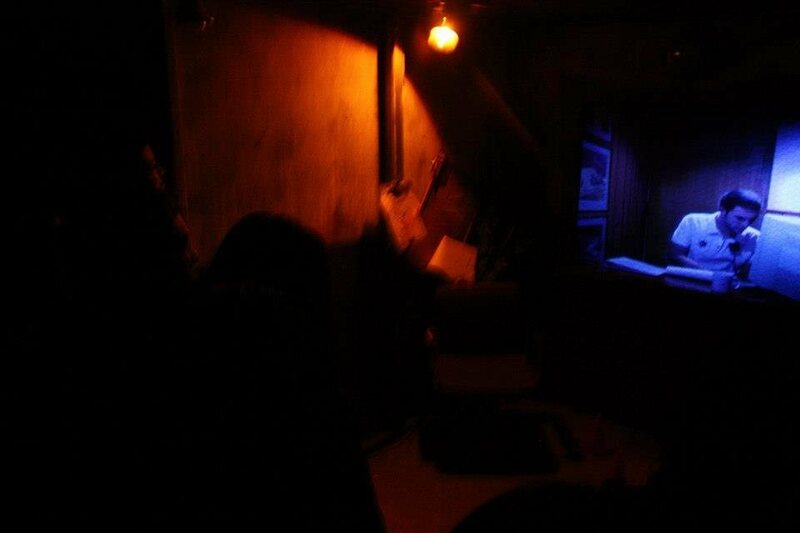 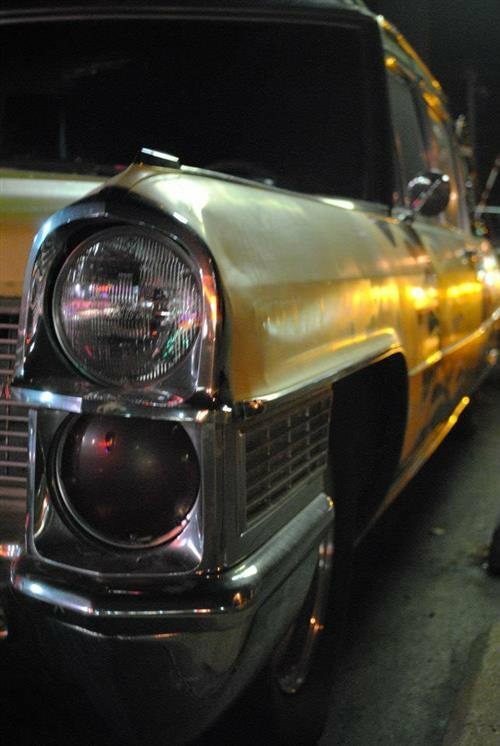 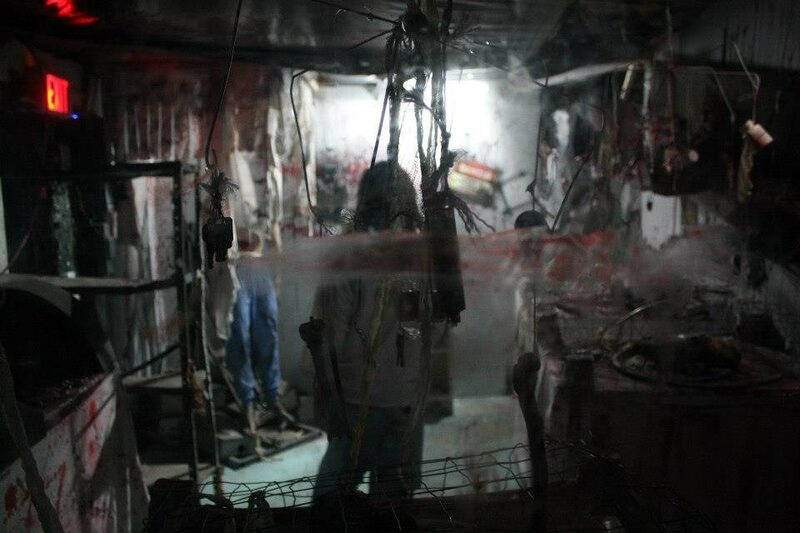 On your tour, encounter an experience that plunges you straight into the action of a Horror Movie or Video game. 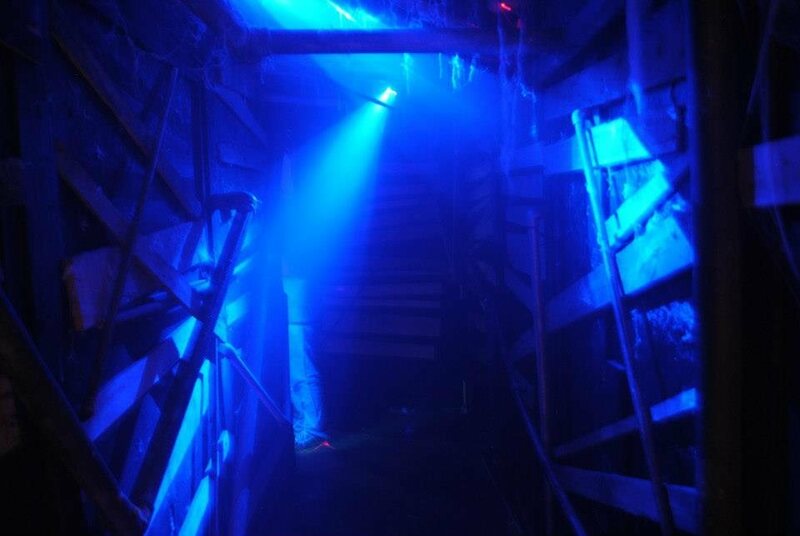 You are volunteering to take a tour of Quixotic Labs, a research facility located hundreds of feet below the surface. 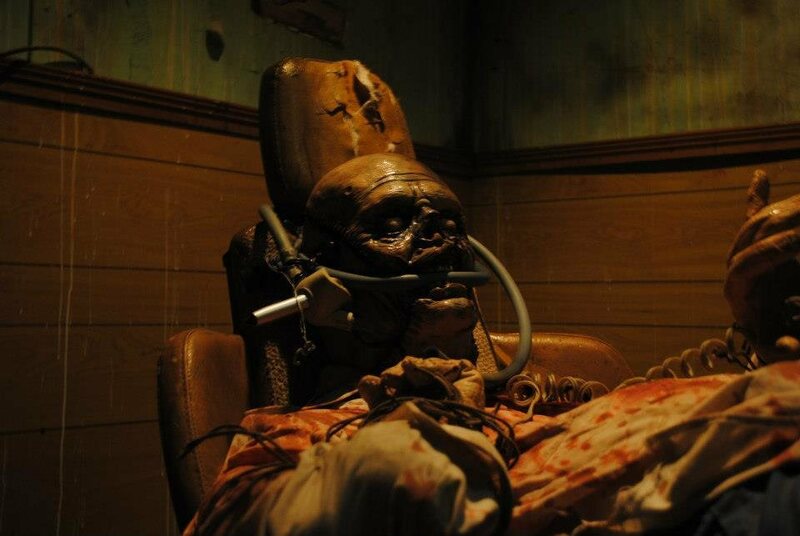 During your decent, it quickly becomes apparent that the next test being conducted...is on YOU! 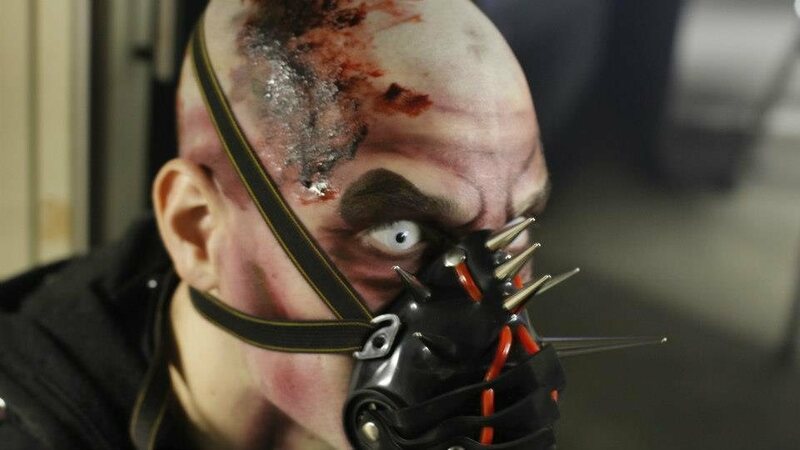 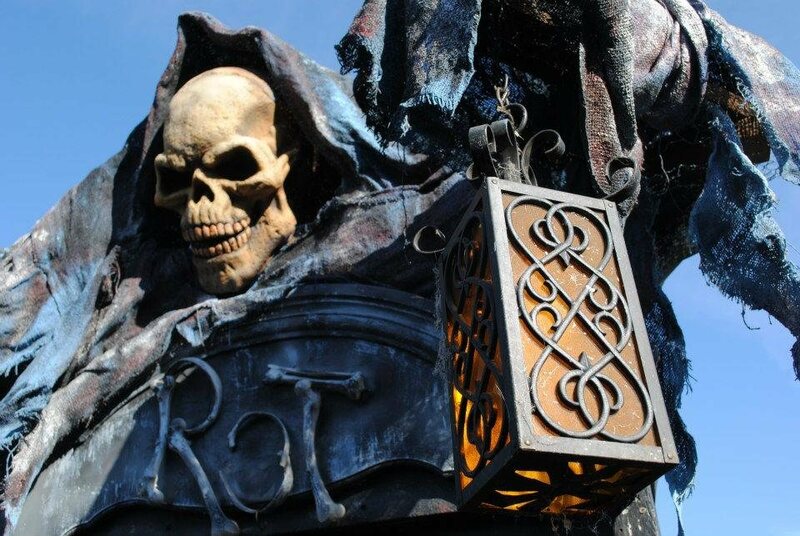 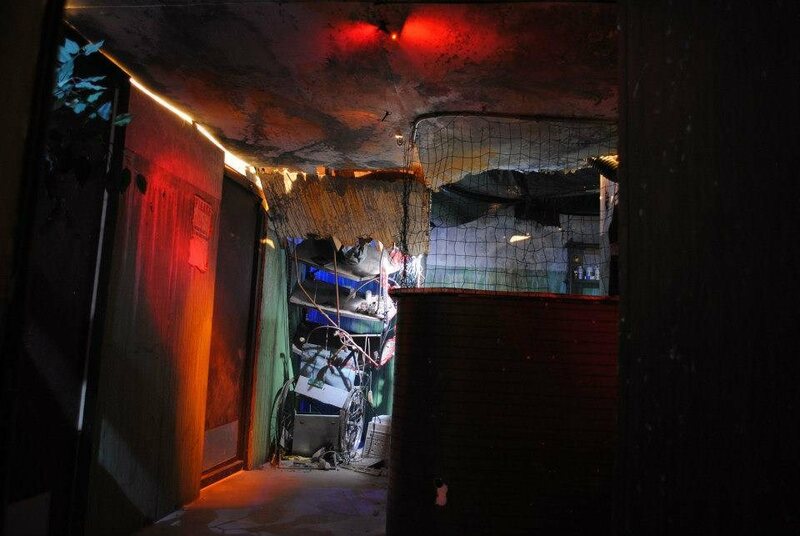 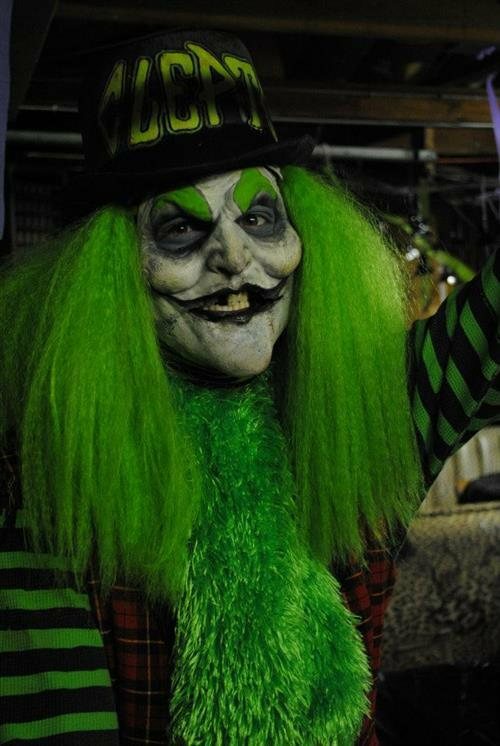 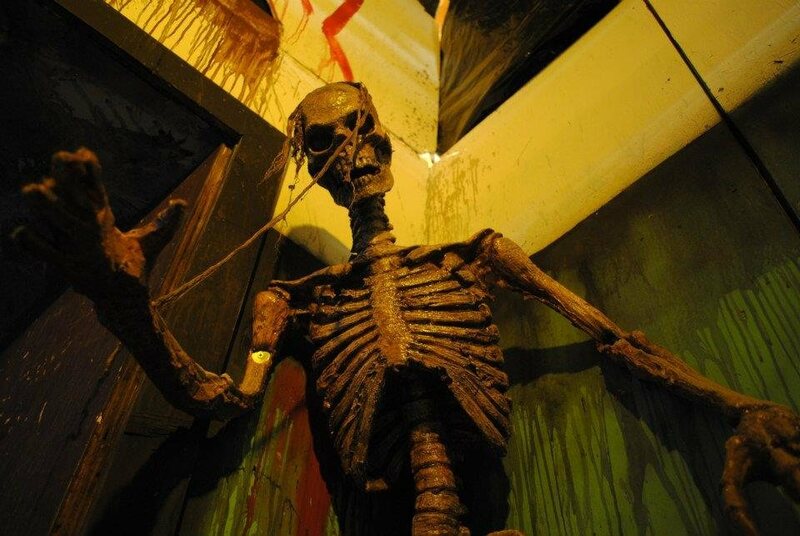 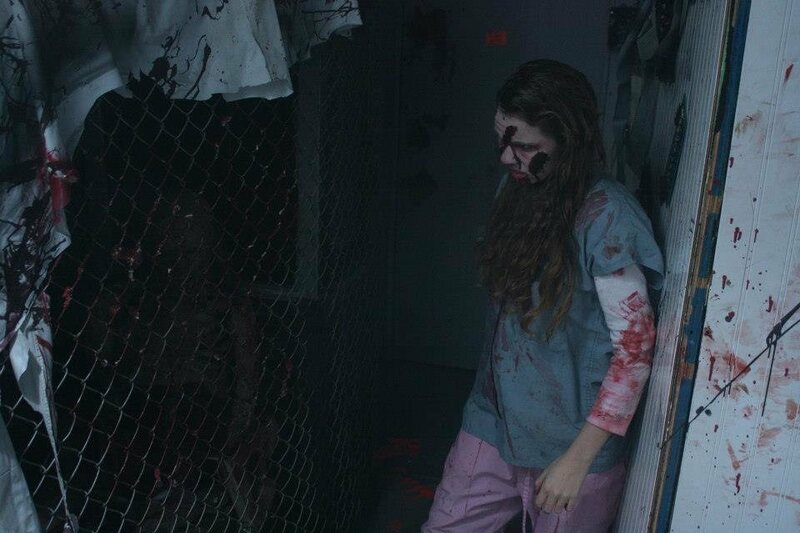 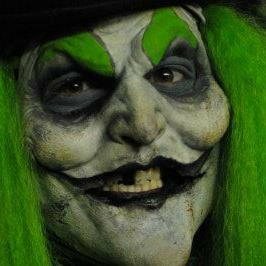 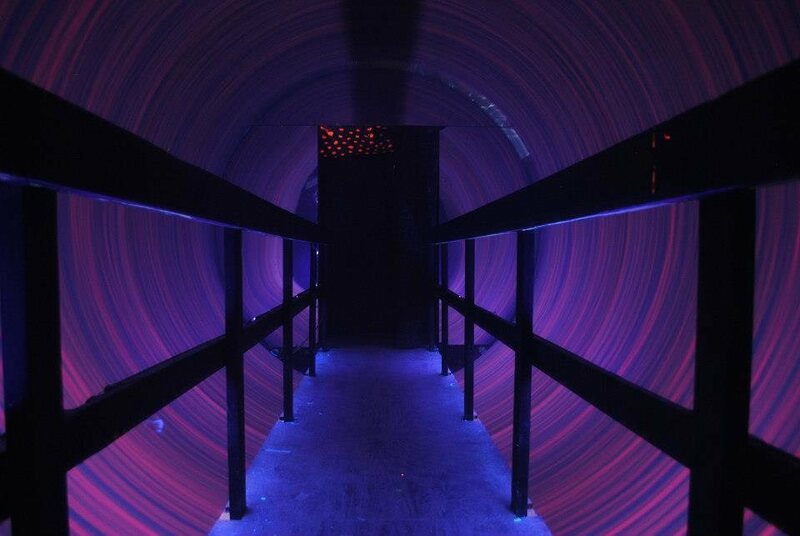 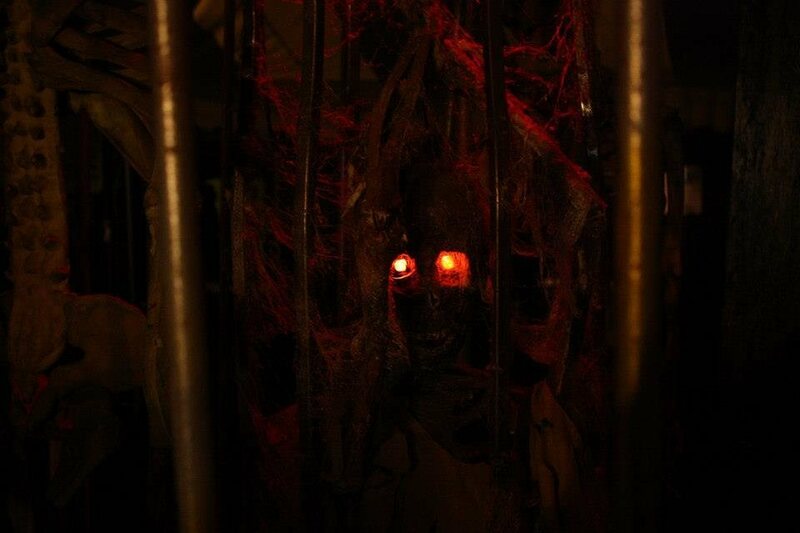 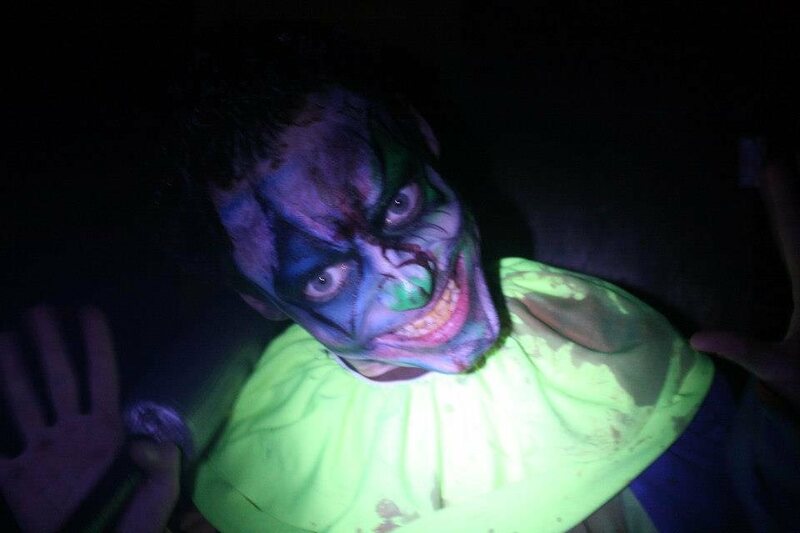 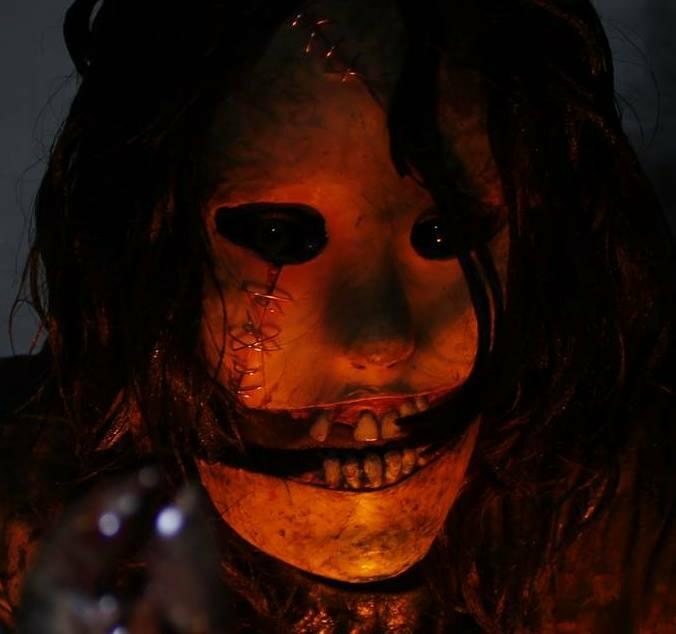 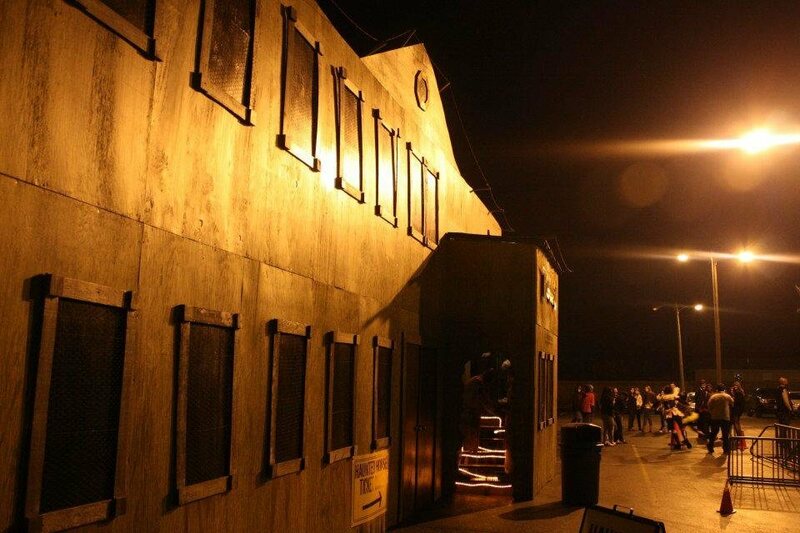 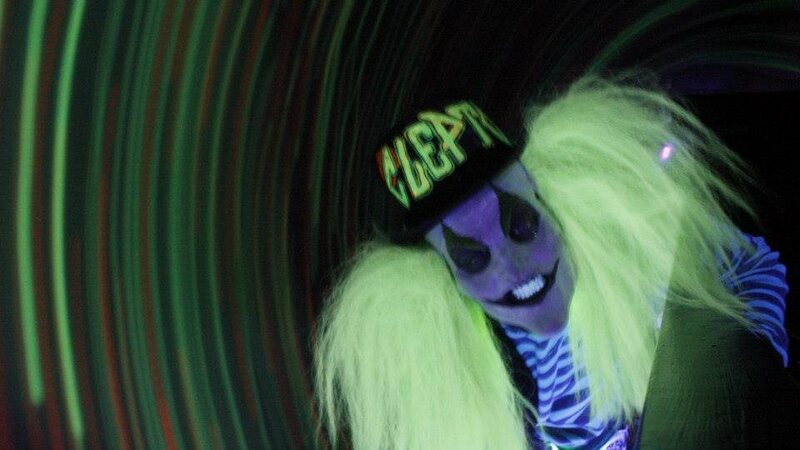 As guests traverse the halls of The Realm of Terror, they can expect to encounter things that past thrill-seekers have described as: "Amazing" "Mind-Blowing" "Incredible" "F*cked up" and "The greatest Haunted House I've ever been through." 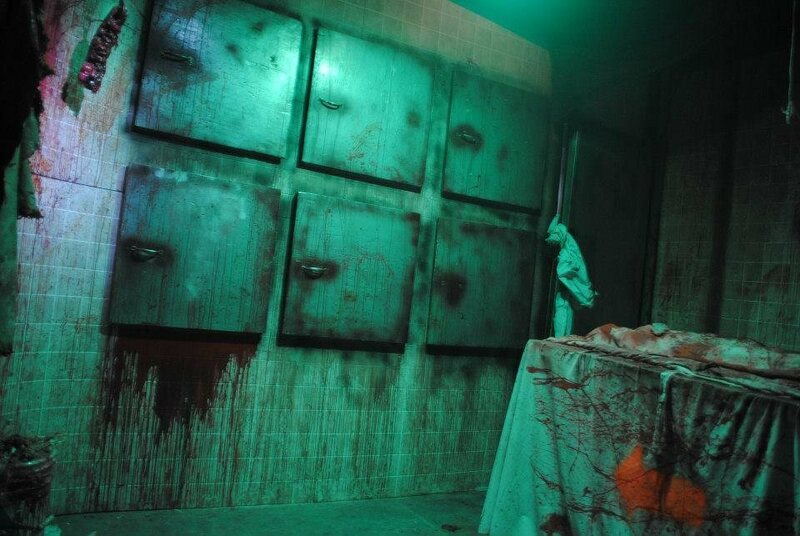 This October, be a witness to one of the most Intense Haunted Houses to ever exist, and come into contact with more than 50 LIVE actors, professionally designed sets, and more! 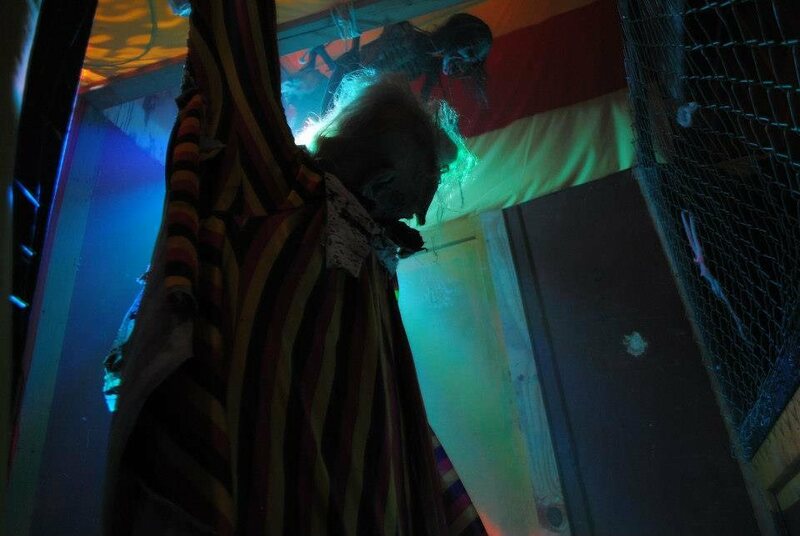 Also, don't forget - for those who are 21+ The Haunt Bar is here to keep your nerves calm!